Hello beautiful folks. I’m enjoying a rare day off and thought I would share with you all a small review. I mentioned before that I got a beauty box, and today I am reviewing one of the products. 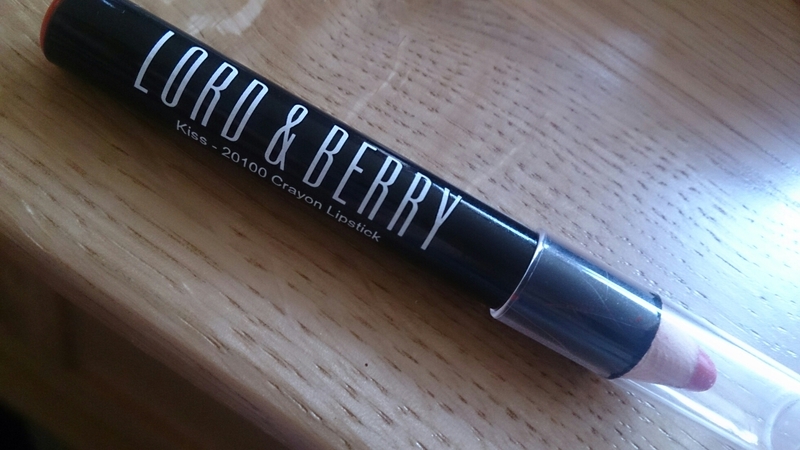 This Lord & Berry lipstick pencil in the shade kiss. Now I’m used to the lipstick in a wee tube, in the shape of the bullet. So I wasn’t sure how this product was gonna last against my old faithful ones. And I have been very surprised. It’s such a gorgeous orange, perfect for spring/summer and not a colour I’m used too. (I prefer darker shades or nudes!!) But I gave it a try. And its done a very good job at wowing me. This beauty lasted well through out a 4 hour shift (of me speaking in a mic and drinking loads of water.) It did need a touch up during my break, but that was to be expected. The product is very creamy, and so easy to apply. 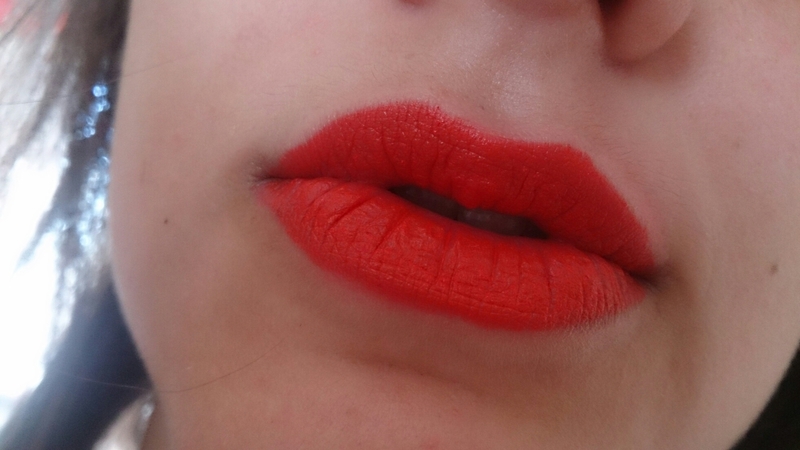 It also blends well with other shades and looks great lining red lipstick. I was a little hesitant using it but the amount of lovely comments I recieved when I’ve used this is amazing. It will probally be used more for days out or a night on the town.